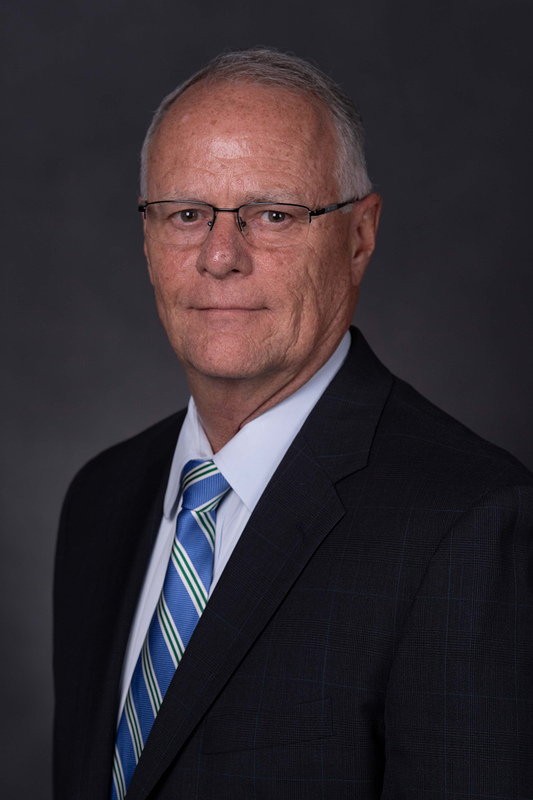 John BarrowsWASHINGTON - The Bureau of Reclamation's Security, Safety and Law Enforcement Director Karen Knight named John A. Barrows as Reclamation's chief security officer. Barrows will oversee the Security Program, a risk management program designed to protect Reclamation’s facilities as well as employees, contractors, and the public at or near those facilities. "Ensuring Reclamation's facilities and the people around them are secure is our number one priority in supporting the delivery of water and generation of power," Knight said. "John's extensive experience in all aspects of security and law enforcement will help ensure that security measures are implemented and unacceptable risks are mitigated." He has a master's degree in Space Systems Operations Management from Webster University and a bachelor's degree in Organizational Management from Colorado Christian University.